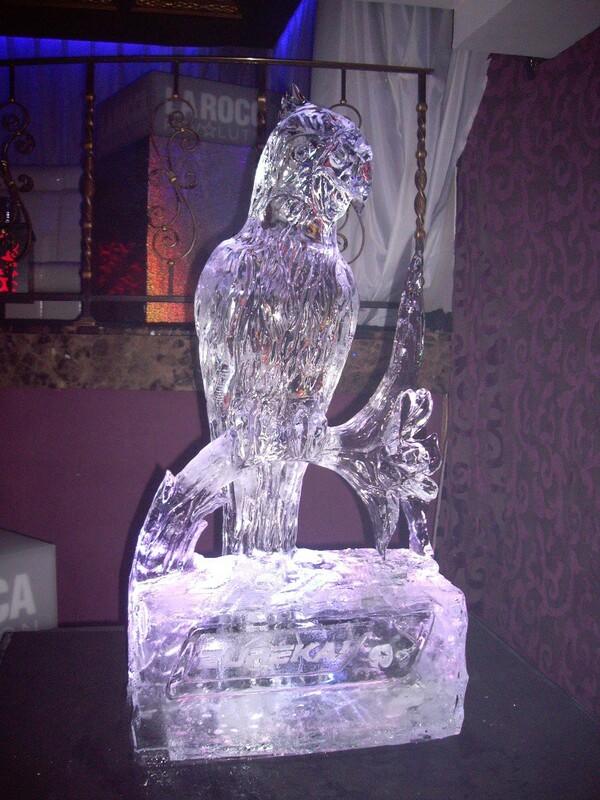 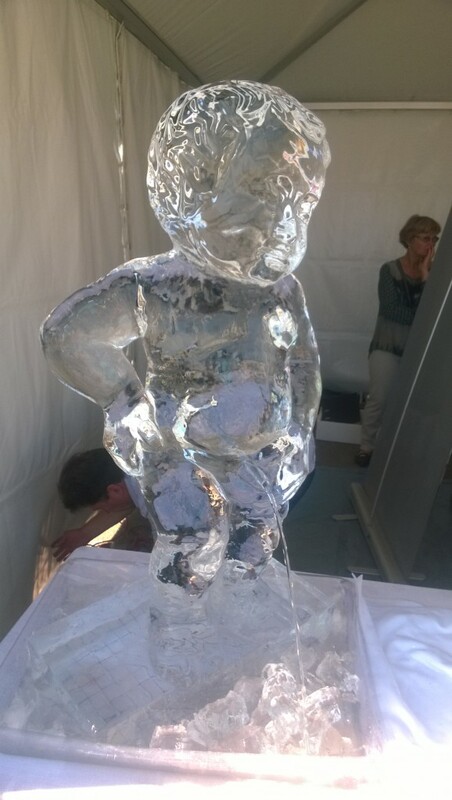 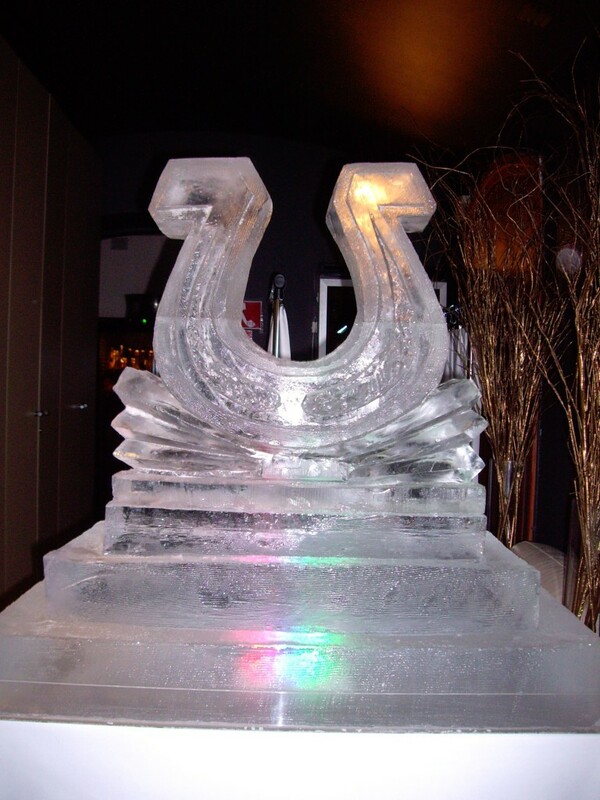 Ice sculptures for the table will embellish Your celebration table. 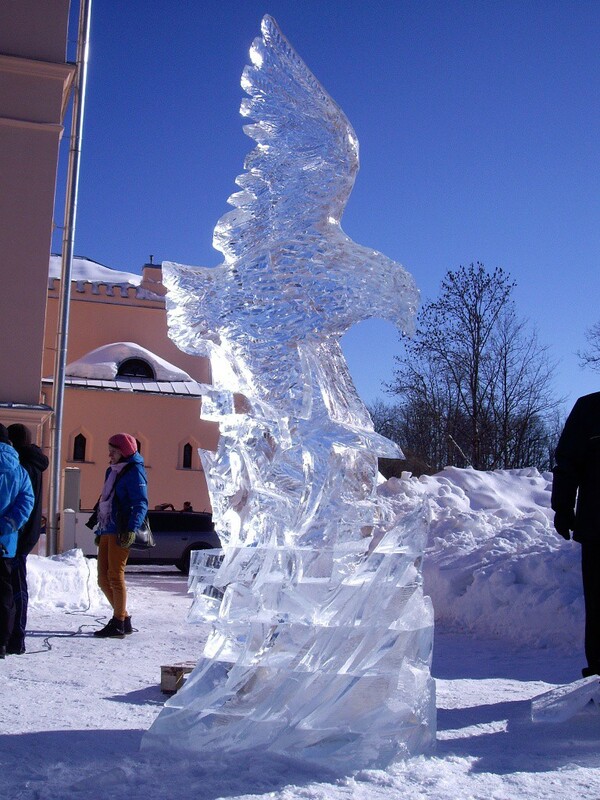 It is possible to create a sculpture on any theme by Your choice. 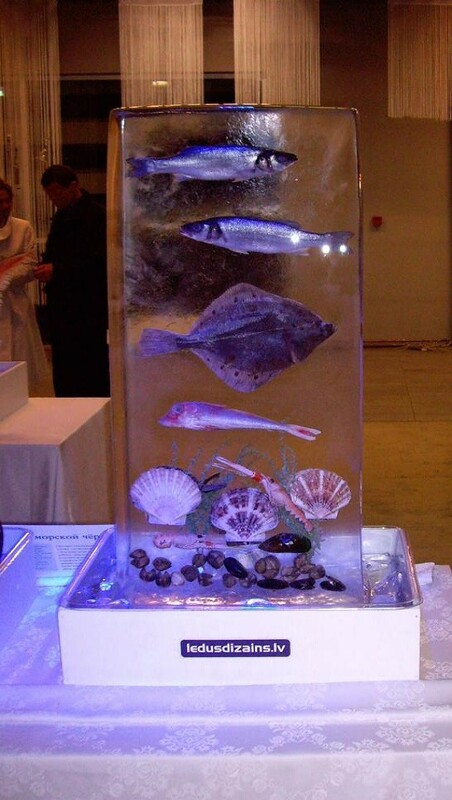 Sculpture for table is placed in a special vessel with a built-in coloured lighting for the collection of melting water. 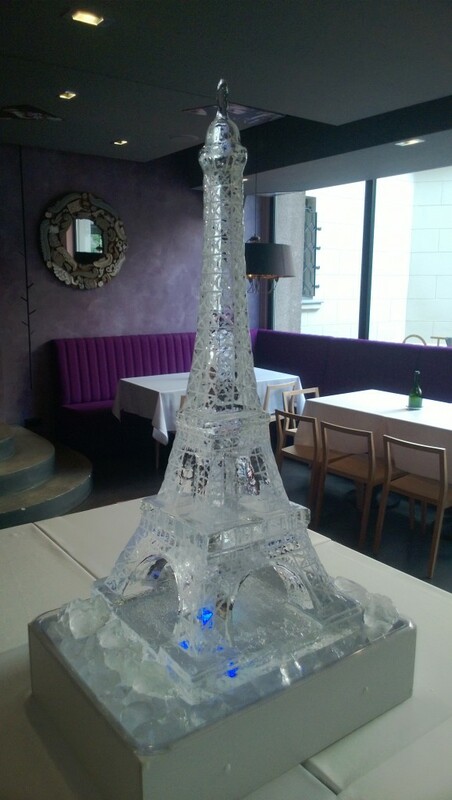 Ice sculptures for wedding, birthdays, banquets and corporate events is a magnificent table decoration and it creates exclusive atmosphere. 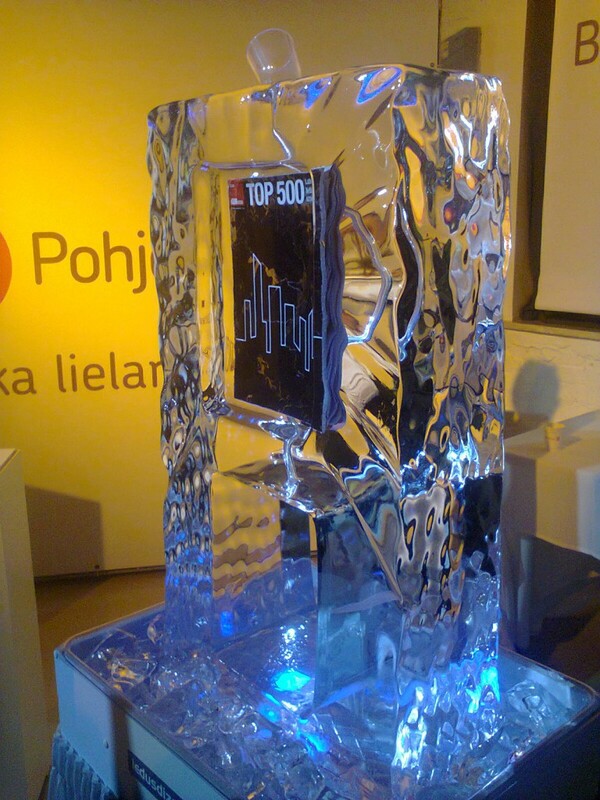 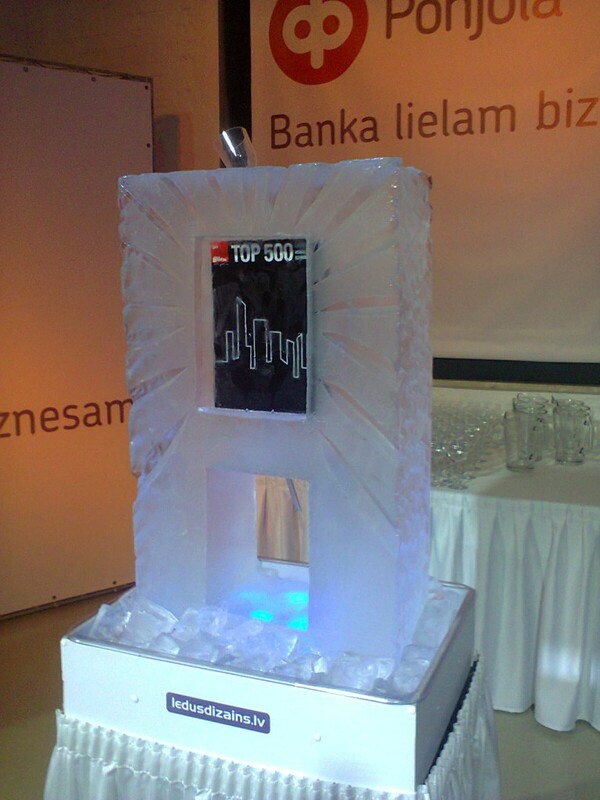 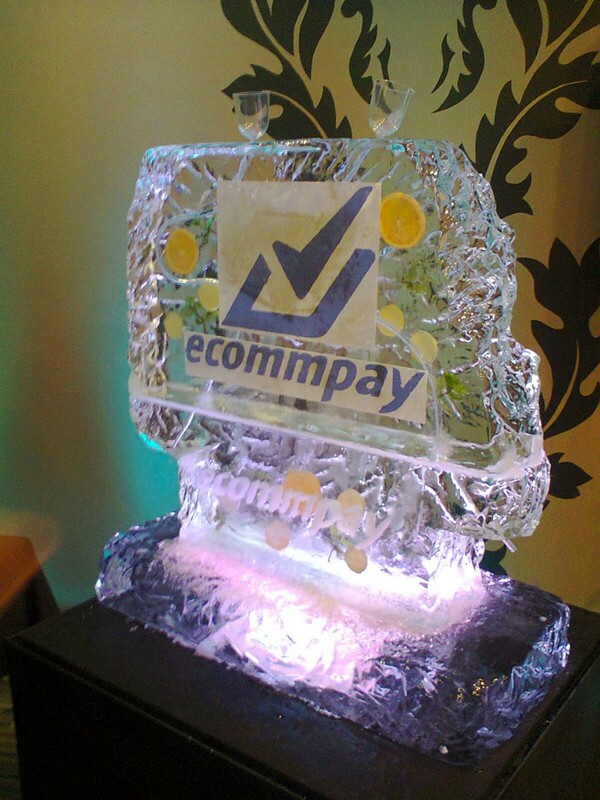 Product’s presentation or advertisement campaign with the help of ice sculptures will acquire unmixed attention in any audience.